Biryani delivery in Islamabad, Lahore and Karachi and yes its homemade! Doctors, IT workers, Corporate, Offices, Hostels, and Families love our food. Served 5000+ Customers and We Want to Serve You! at Lunch.pk, You get taste and health altogether. We connect you with our verified food passionate families known for their taste and quality food near you. 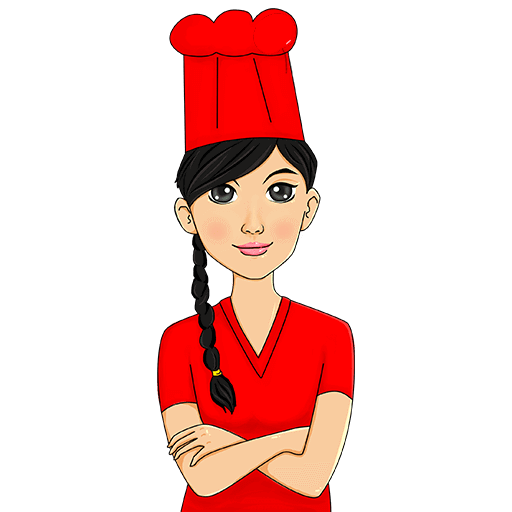 Our expert and passionate foodlancer women cook homemade clean and tasty food and deliver to your door.